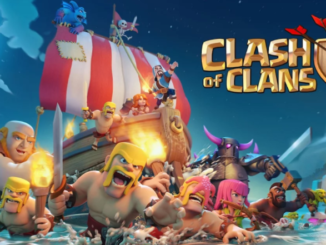 Clash of Clans v9.105.9 Mod apk, 28 June 2017 Update. 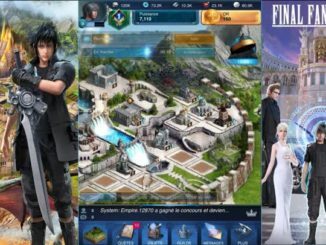 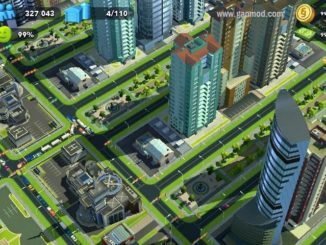 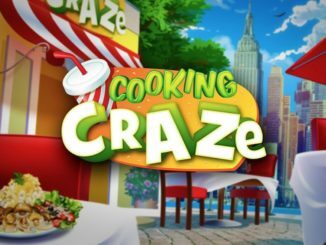 SimCity BuildIt v1.17.1.61422 MOD APK Hack with Unlimited Gold Coins and money. 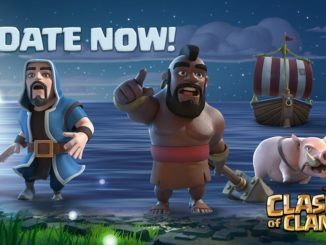 Clash of Clans v9.105.4 Mod apk, 27 June 2017 Update. 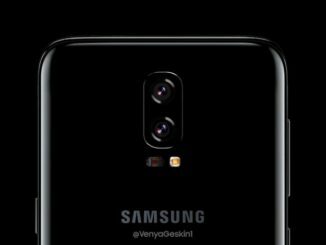 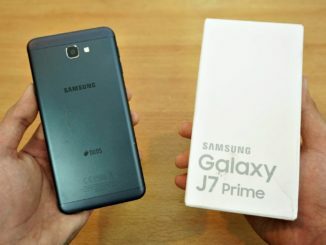 How to fix No Service / No Signal issues on Samsung Galaxy J7 Prime.